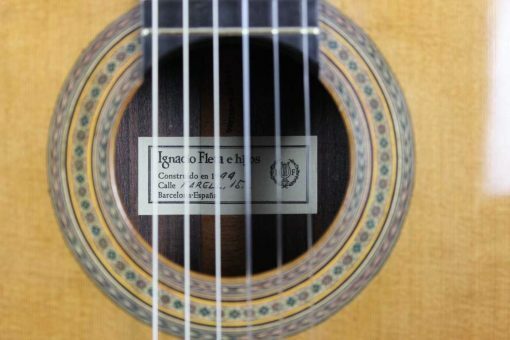 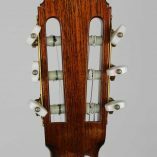 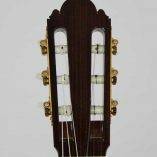 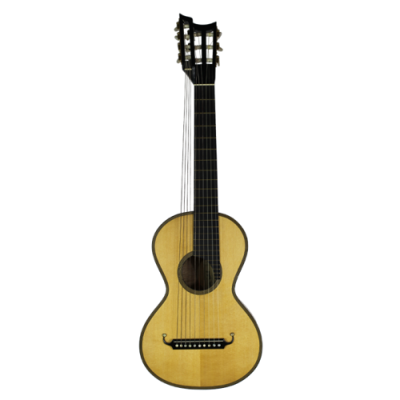 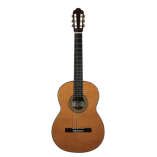 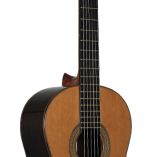 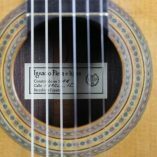 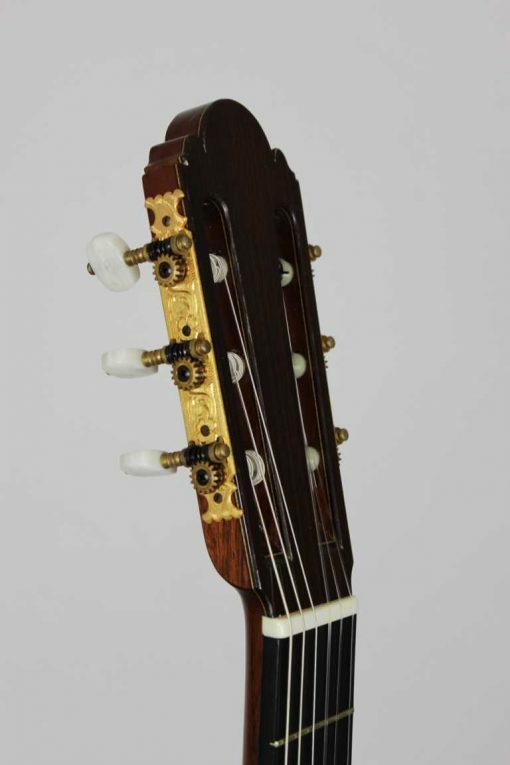 Ignacio Fleta lived from 1897 till 1977 and belongs to the most famous luthiers worldwide. 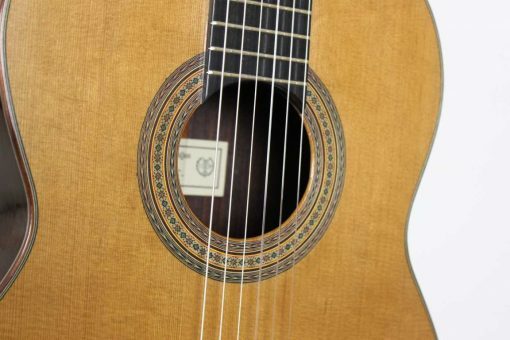 He did not only build guitars, but also violins, violas, violoncellos, vihuelas, and violas de gamba. 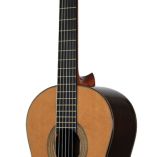 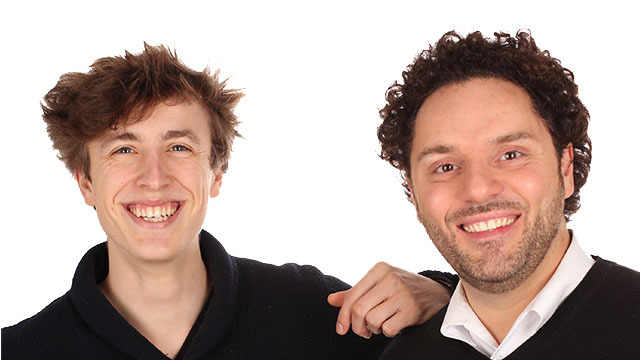 After his death, his work was continued by his two sons Gabriel and Francisco Fleta and his grandson Gabriel Fleta Jr. 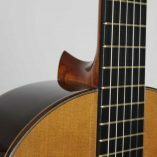 The waiting time after a new order today amounts to approximately 20 years. 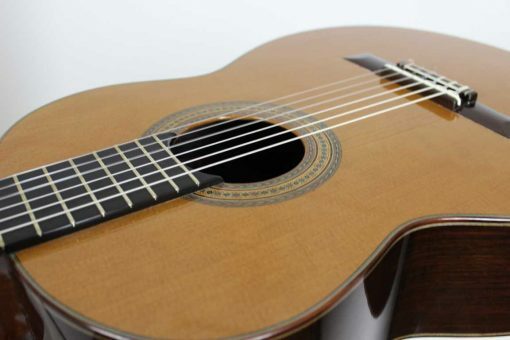 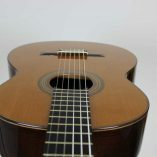 This guitar is a true rarity for guitar collectors and players. 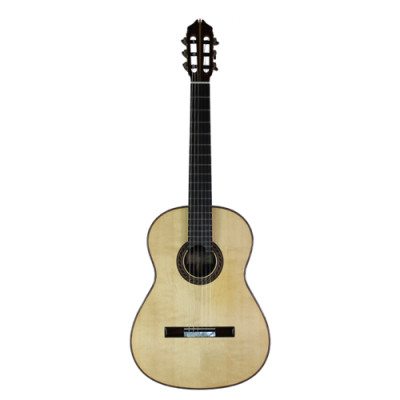 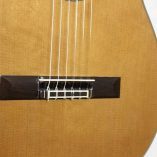 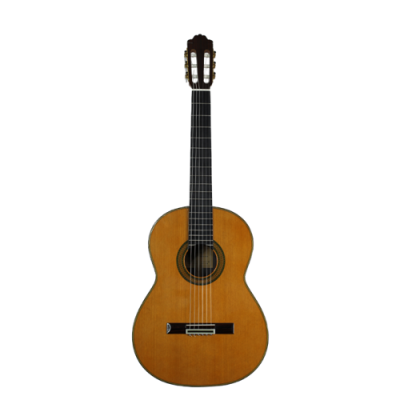 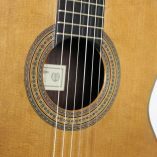 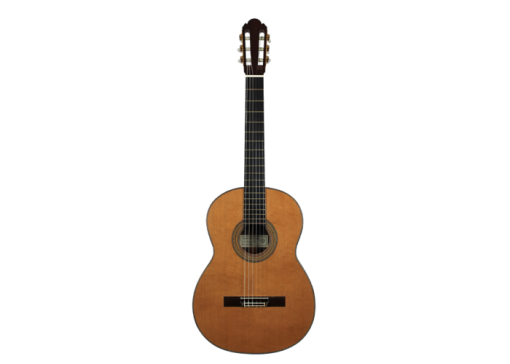 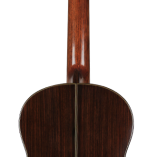 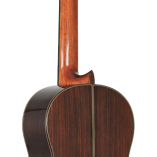 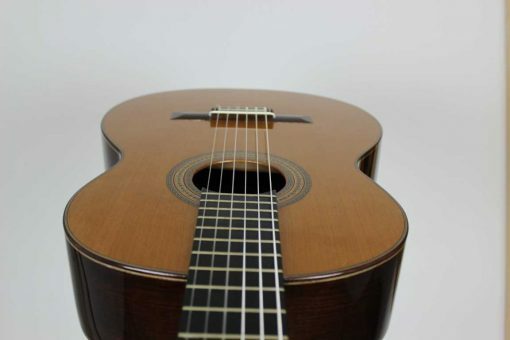 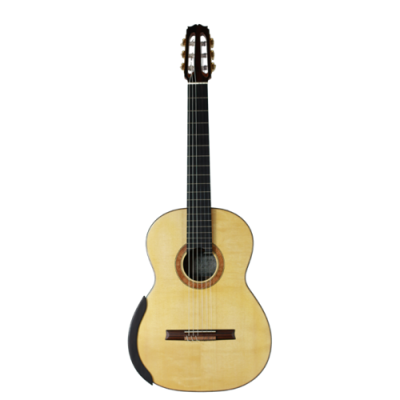 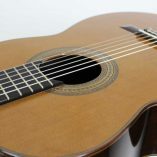 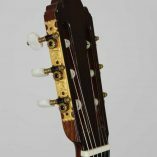 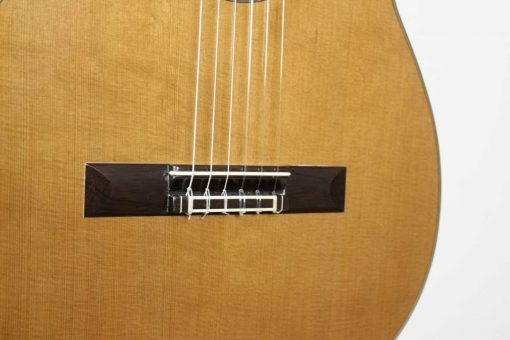 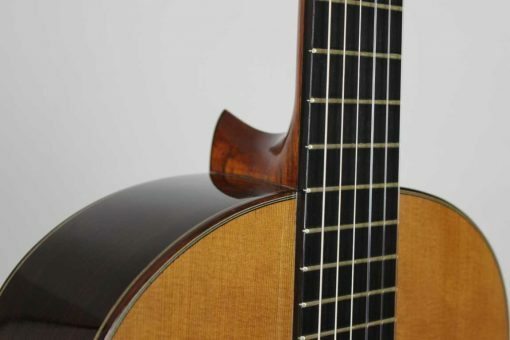 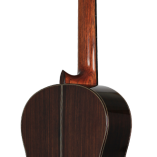 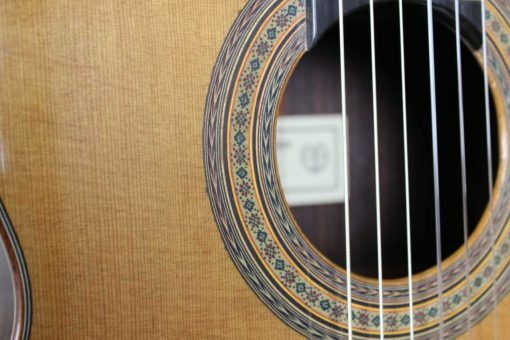 The innermost and outermost part of the guitar’s rosette consists of one ring with herringbone pattern design respectively. 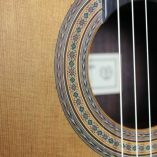 In the middle of those two rings another ring can be found which shows a mosaic in the shape of blossoms. 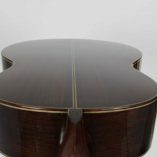 The top is made of cedar and the sides and the back are made of Indian rosewood. 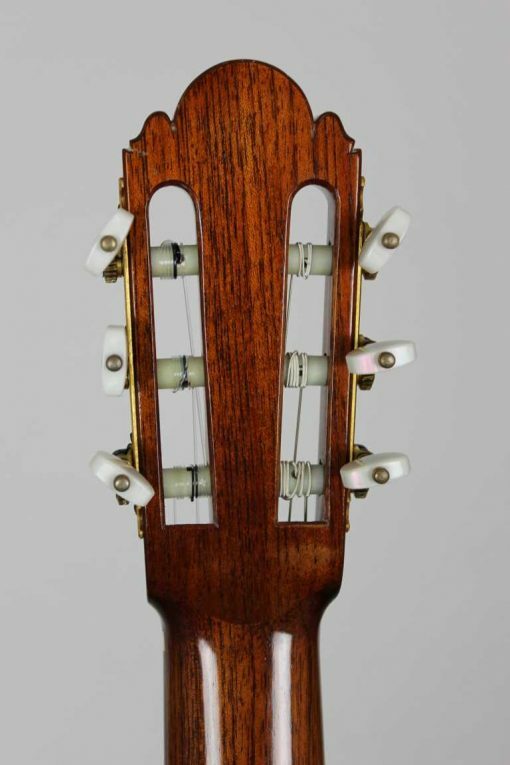 The guitar is equipped with Fustero machine heads. 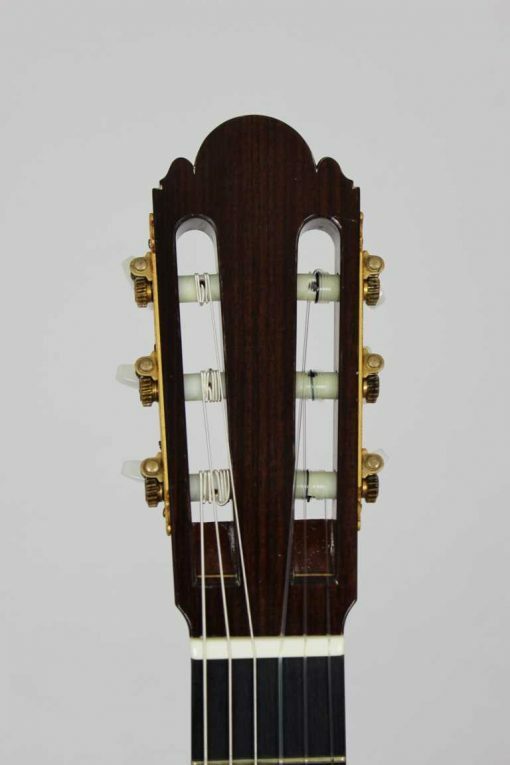 The overall condition is very good, it has only a few signs of playing wear. 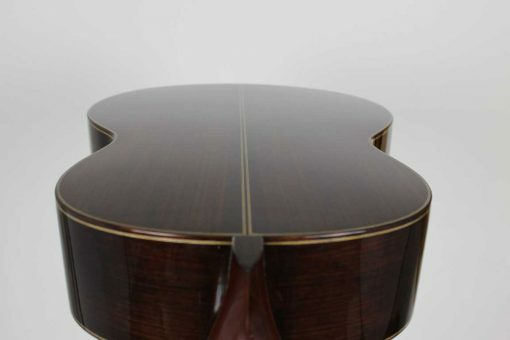 This guitar is a true rarity for guitar collectors and players.